Imperial serves over than few hundreds items everyday! Our private room can be reserved based on availability. We are happy to host a large groups, corporate functions and private parties. 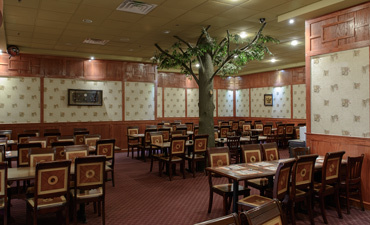 If you and your party of 8 or more guest would like to enjoy hundreds of specialty dishes from fresh Mango salad to Alaskan crab legs, and so much more at our over-sized buffet tables!